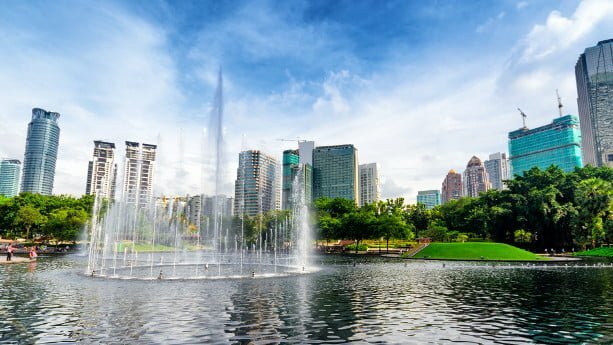 Malaysia continues to attract foreigners and expats who wish to either settle down or finding a retreat in Southeast Asia. Snapping the first place in our property index, it’s hard to talk badly about Malaysia as a real estate investment destination. Thankfully, Malaysia has a lot of interesting destinations to choose among, all with different benefits and temptations. So the big question is: Where should you buy? I’ve been to Malaysia numerous times and decided to write this article where I list the 5 best places to buy real estate in Malaysia. 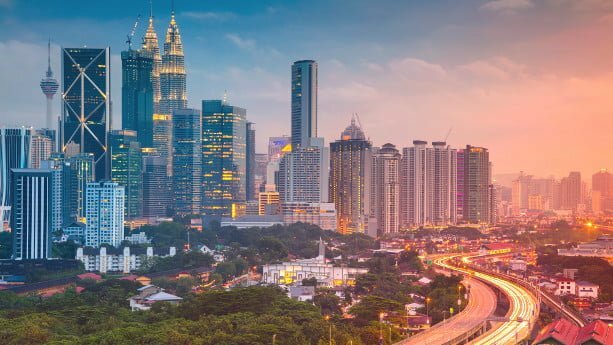 Kuala Lumpur tops the list of the places to buy real estate in Malaysia for several reasons. Sabah is located on the Eastern shore of Malaysia and one of the biggest states. Many foreigners haven’t heard about Sabah, nor have they heard about its growing capital, Kota Kinabalu, often referred to as KK. The economy is growing fast in Sabah, especially in the capital, still prices are comparably cheap to many other countries in the region. With investment pouring in and great growth potentials, you shouldn’t ignore Sabah if you plan to invest in Malaysia. In this article, I explain the basics when investing in Sabah property. Sabah has a number of major cities, two of the most renowned are Kota Kinabalu and Sandakan. Even if the province has a population of almost 4 million and a number of other cities, the main focus will be on these two cities in this article. 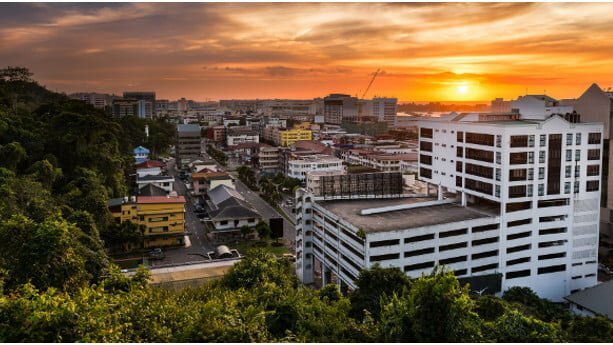 Kota Kinabalu (the capital city) draws the most attention where property has been cheap in the past, but prices have doubled in a time period of just a couple of years. Sabah is predicted to do well in the long run, but the property market has cooled off a bit, the price-to-income ratio has simply become too unreasonable and some developers have put projects on hold.